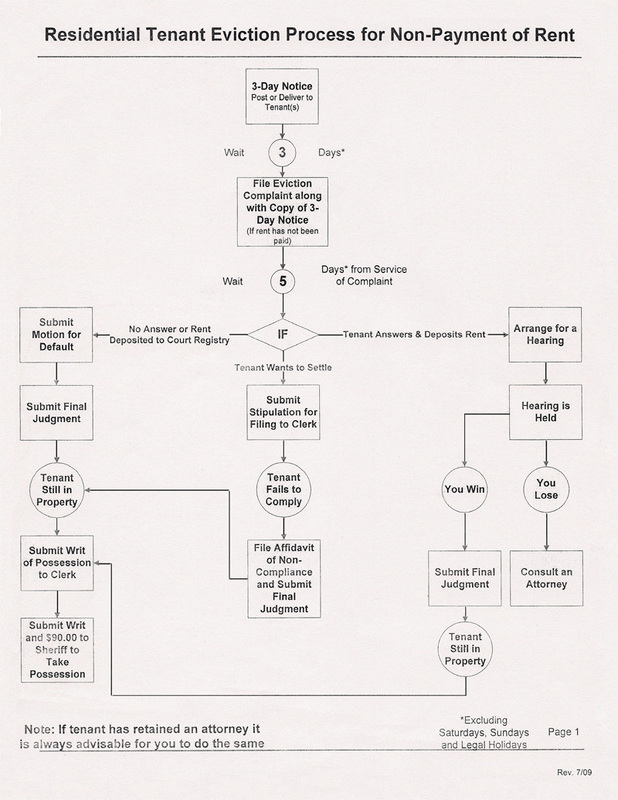 Evictions Express has provided the flow chart below to show you how simply your eviction case will proceed with us. To get started, e-mail us at info@evicitonsexpress.com and we will get back to you right away! Disclaimer: We are not attorneys and cannot give legal advice. If you need legal advice or your eviction becomes contested please consult an attorney.